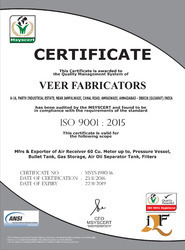 Veer Fabricators founded in 2004 is an ISO 9001:2008 certified organization and is engaged in manufacturing, trading, supplying and retailing Air Compressor Tanks. We have a comprehensive product range including Air Receiver Tanks, Vertical Air Tanks and Air Compressor Tanks. The offered products are appreciated for being long lasting, perfect in terms of surface finish, leakage proof, safe to use and resistant to corrosion. They are demanded in petroleum, chemical, electrical, automobile, food processing and pharmaceutical industries. 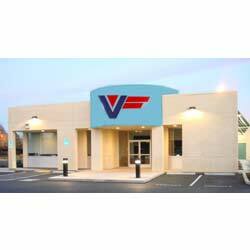 We also offer fabrication job work to our revered clients for the products made available by us. These services are executed by adroit professionals with the application of sophisticated technology in a timely manner. Our infrastructural facility is modernized and in tune with the latest generation trends. We have a huge production unit equipped with innovative technology machines for handling the bulk orders efficiently. Our quality control unit is armed with new technology machines for analyzing the quality of the manufactured products for maintaining the industry standards. We have a spacious and systematic warehouse for storing goods in an arranged manner. Our transportation network is massive and has earned us appreciation as well. Our professionals are the biggest asset for the company. They are energetic, experienced and committed to clients. 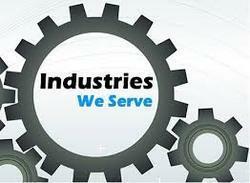 Our key customers are Vikas Engineers, Gajjar Composer and Hallmark Pvt. 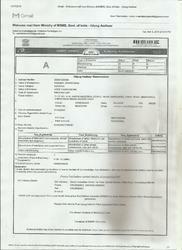 Ltd. We also offer customized solutions to our clients. Our mentor, Mr. Bharat Panchal, is the source of inspiration and knowledge for the firm. His immense experience has nurtured the organization and has taken it to heights of success within a short span of time. Our sophisticated infrastructure is massive and has access to modern facilities. We have a well-equipped manufacturing facility, which is armed with high capacity machines for making an exclusive range of products. Our quality control unit is loaded with expensive machines for assessing the quality of the fabricated goods. We have spacious warehousing facility for avoiding confusion during packaging and keeping goods safe from moisture and dust. 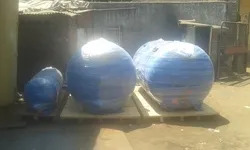 Our transportation facility is prompt and capable of meeting the deliveries on time. We have an adroit group of professionals and they are the best in the industry. Our professionals are extremely qualified, experienced, dexterous, talented and focused towards the growth of the organization. They work in close coordination and are disciplined as well. We organize workshops and seminars for keeping them abreast with latest trends and techniques. Hue Service offers Facilities Management Services which involve an effective combination of people, process and tools to ensure that your IT infrastructure is always up and running. 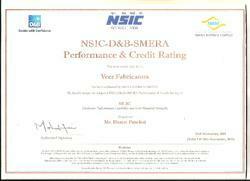 NSIC and D&B Certificate Registration. 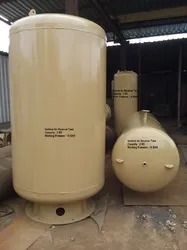 Compressed air is air kept under a pressure that is greater than atmospheric pressure.We serve many domestic and industrial purposes.Compressors can be used in any application where stored air is used.